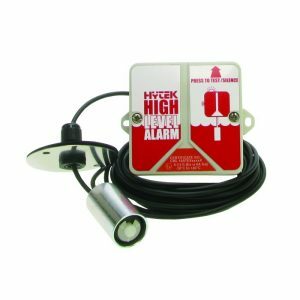 Professional quality tank alarm with 3 input channels. 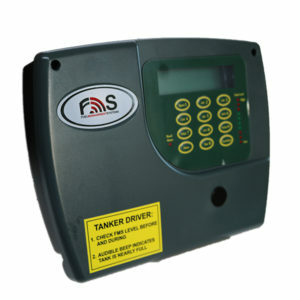 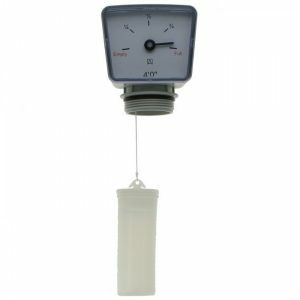 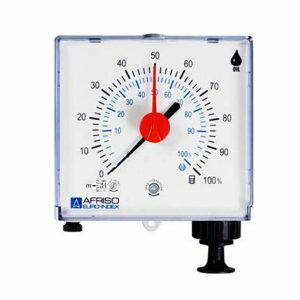 Designed to detect overfill, low levels or bund alarm situations on one, two or three tanks. 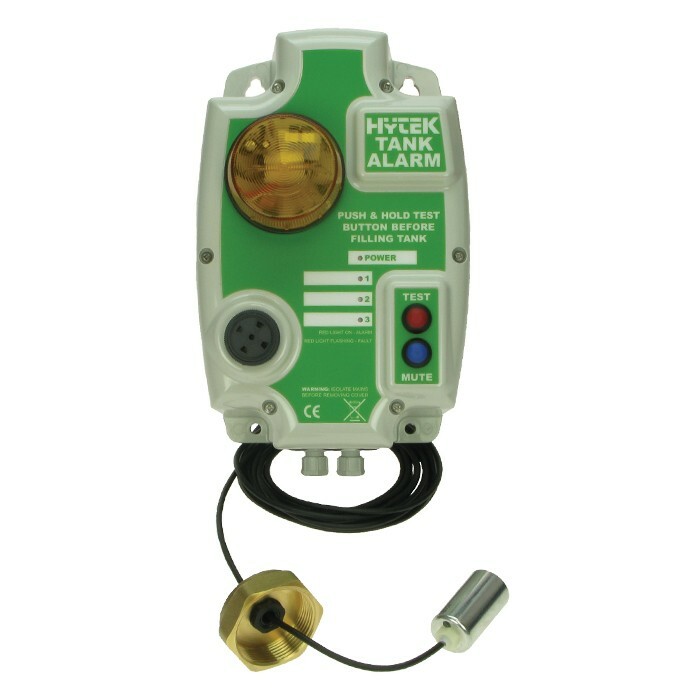 Suitable with diesel or biodiesel up to B100, oils or water. 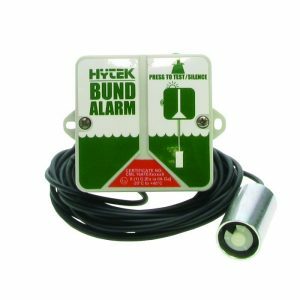 It features a weatherproof enclosure and each channel can be used as an overfill, low level or bund alarm. 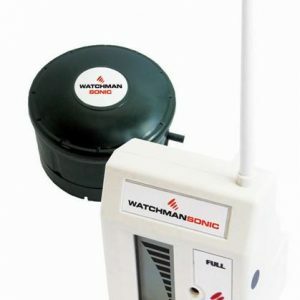 Xenon beacon and individual channel LED’s on the Alarm.